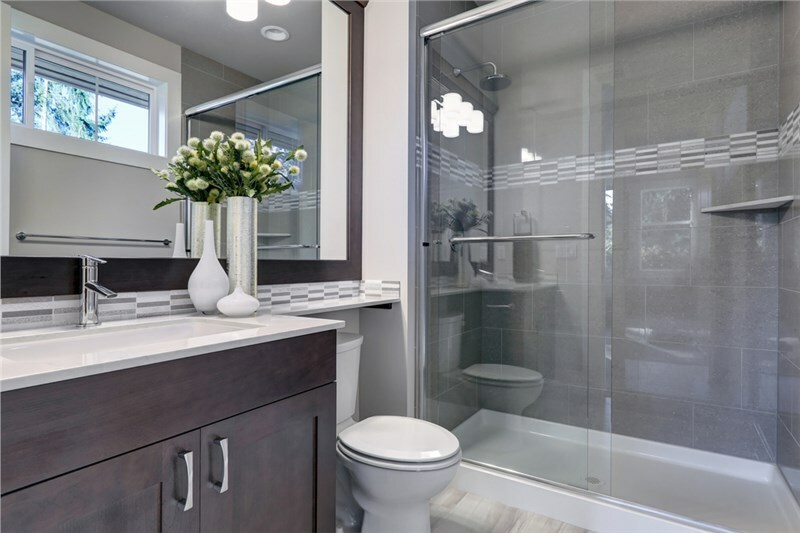 If having company involves a quick wish and prayer that no one will peek behind your shower curtain, it’s probably time to revamp your space with a shower remodel. 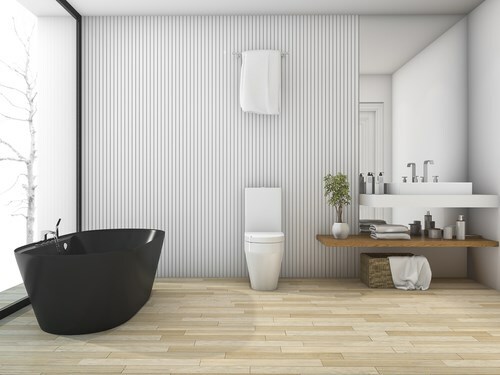 Whether you’re remodeling for looks, functionality, or even to add accessibility, it’s easier than you think to find affordable solutions. 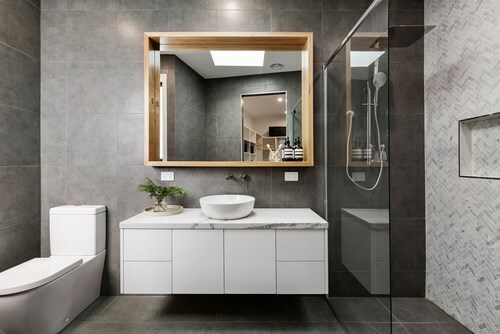 Bath Planet of Denver offers many options, and our designers will be happy to take a look at your bathroom and help you create a design plan that will work best in your space—and the design consultation is free! This is first on the list because, let’s be honest, a shower that doesn’t need daily scrubbing is a shower that will sell itself! Because our showers have an antimicrobial surface, it’s easy to keep the shower mold- and mildew-free without the hassle of daily scrubbing. Each shower is fabricated based on detailed measurements for a perfect fit. Not only does this prevent gaps and leaks, but it also allows us to complete the installation is as little as one day. Forget the row of white and beige replacement showers Denver home improvement stores have on display. Bath Planet of Denver has dozens of style and color combinations, so you can find an option that provides the look you want! Rainfall showerheads, caddies, and textured shower doors are a few of the ways to customize the look of your new shower. 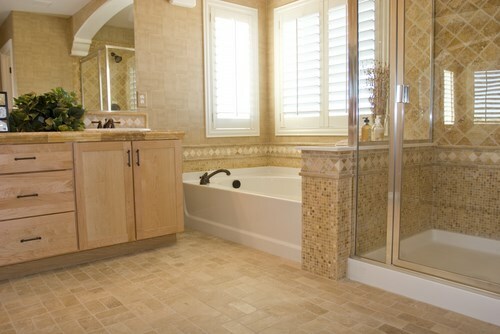 Get all the features you want, and none that you don’t, with our custom-fabricated showers. Our barrier-free showers provide a safer bathing option for those with limited mobility. Safety features include ADA-approved grab bars and a built-in seat. For those who want to age in place or maintain their independence, our barrier-free shower is a great choice. 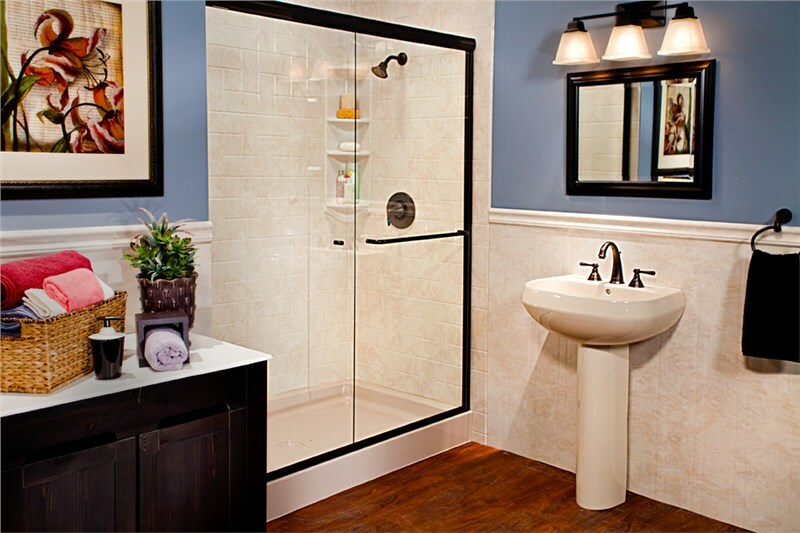 Stop putting off much-needed shower remodeling! 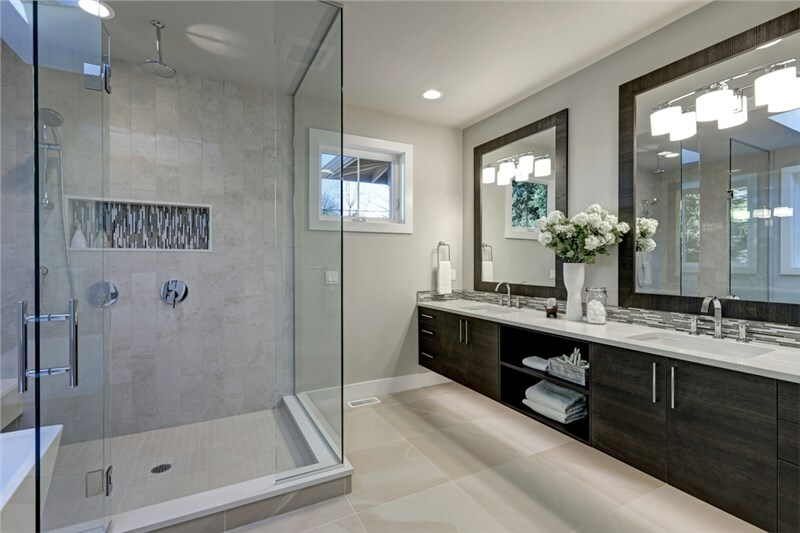 Denver homeowners can get started today by giving Bath Planet of Denver a call, or filling out our quick, online form to request your free design consultation.